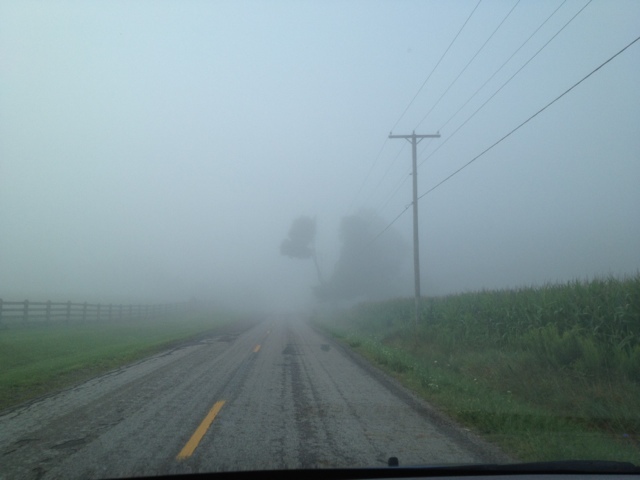 What a foggy drive this morning. That's funny. I actually don't like peas - so unless my husband requests it, I'm not likely to make Pea Soup.